Houston artist, Kirko Bangz is back with his new club banger, "Date Night (Same Time)" featuring R&B superstar, Chris Brown. The track originally premiered on Complex. Chris Brown delivered an infectious chorus followed by Kirko's laid back bars. 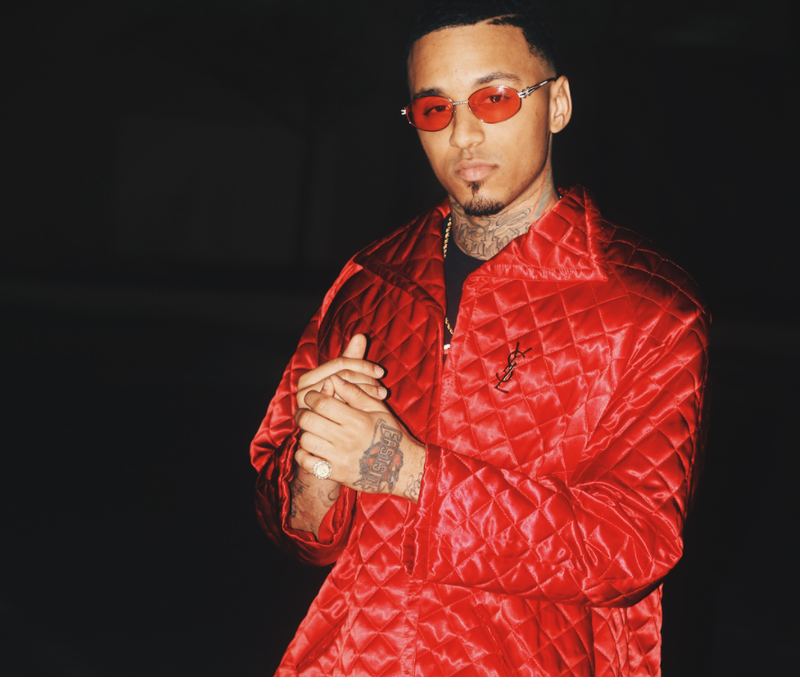 "Date Night" is the first single from Kirko Bangz since his 2017 g-funk hit, "Swang N Bang." The "Drank In My Cup" hitmaker has focused most of his attention on rebuilding his beloved city of Houston, Texas after the devastation caused by Hurricane Harvey last August. He even released the single, "Lend A Hand" to help raise awareness and money for those in need. That same August, Kirko released his highly-anticipated, Progression 17 mixtape for his loyal fans. Listeners will be happy to know that the multifaceted crooner will be releasing more music and has a project on the way!